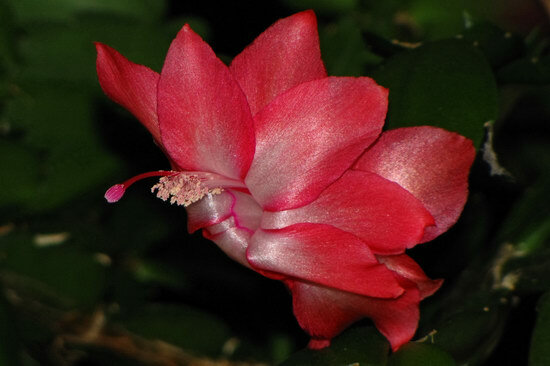 A different Schlumbergera blossom look with the help of the camera flash. 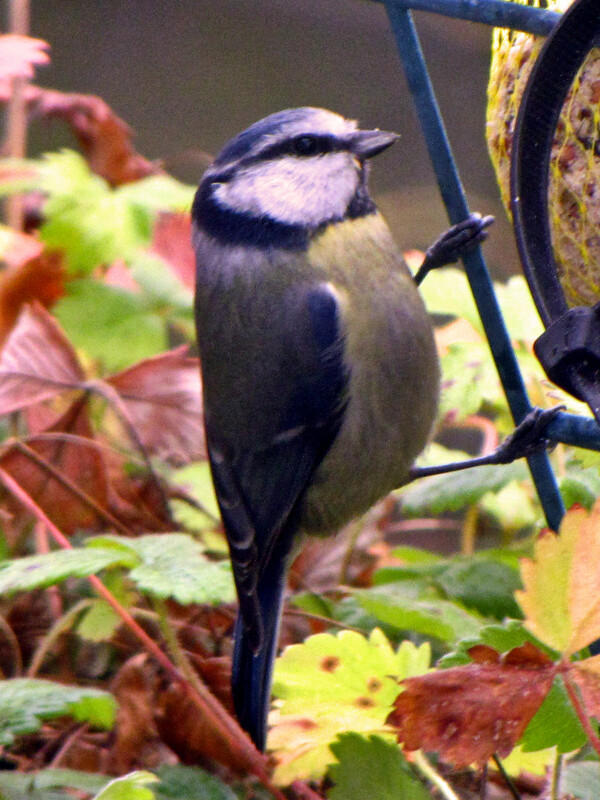 This Bluetit gave me a bit of side-eye, even though I was far away! 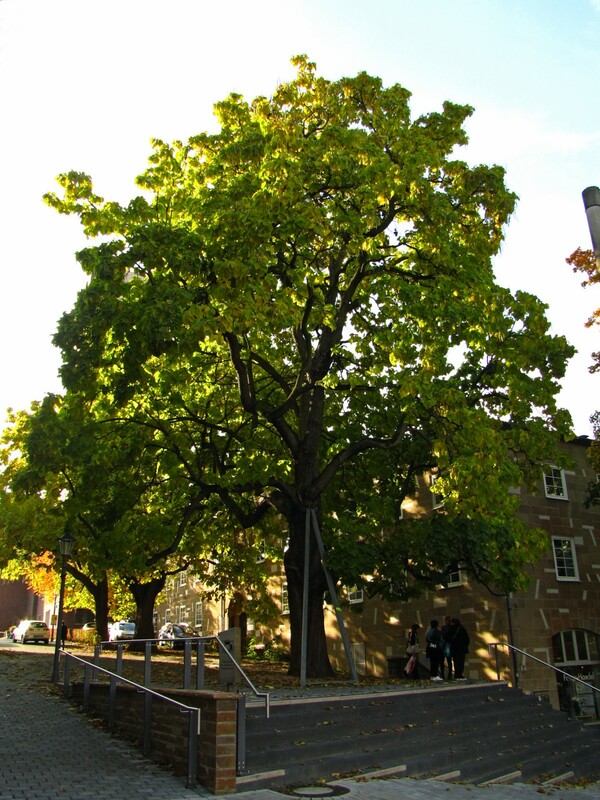 One of the few trees that was still mostly green at the end of October!